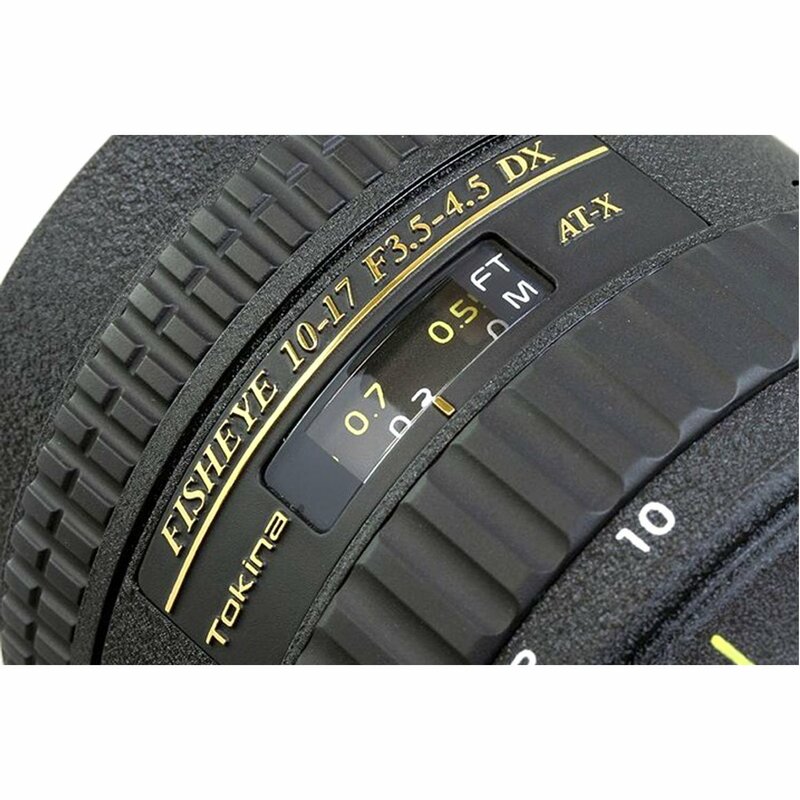 As the name suggests the Tokina 10-17mm f/3.5 – 4.5 AT-X 107 AF DX Fisheye is a DX format lens that gives fish-eye perspective. 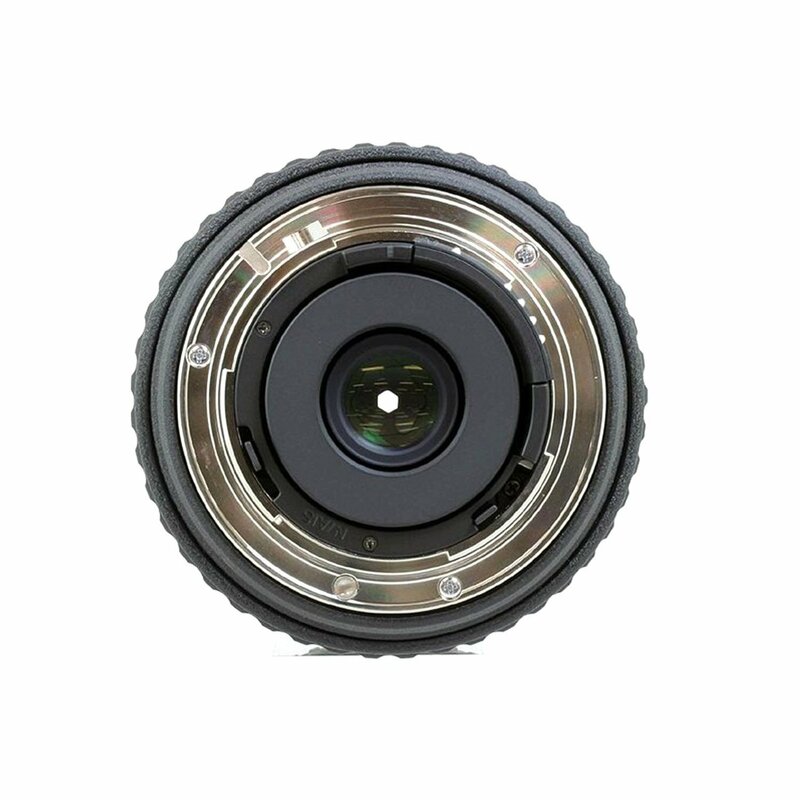 The angle of view mounted on a DX format is 180-100˚. 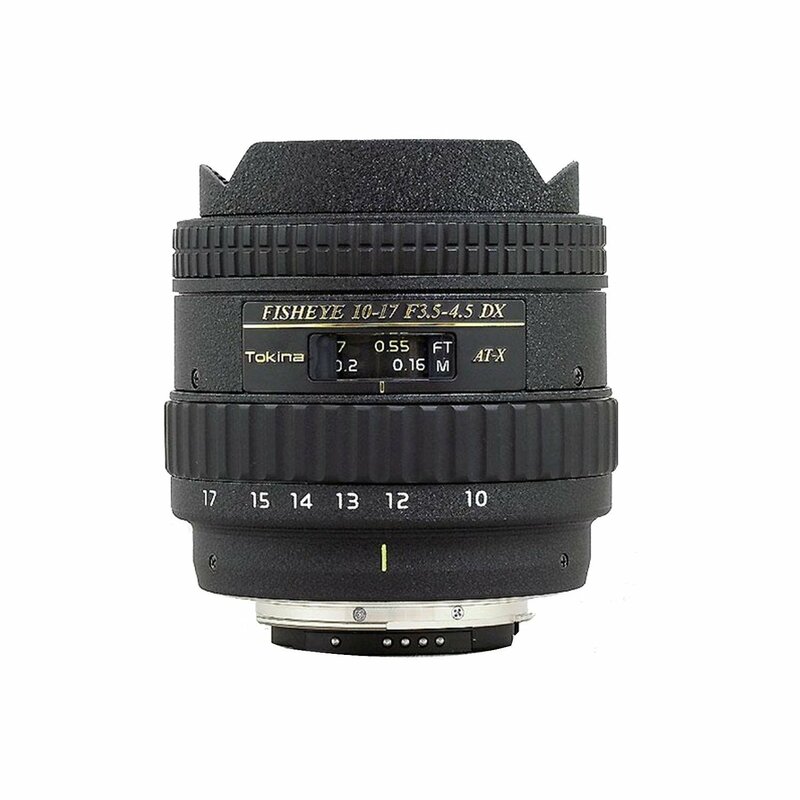 If you’re a big fan of the peep-hole type photography (because that’s what the perspective is when you look through the viewfinder) then this lens should give you hours of joy. This lens actually takes some time to get used to especially for those who are not experienced in this unique perspective. Having said that, for some users, this can also work as an ultra-wide angle lens. But note barrel distortion will be there and that is something to be expected of the lens. Auto-focusing capabilities of the lens is great throughout and stopping down does not help that much.